I'm in with an original and a remix! I'm also gonna release a preview weekly taken from the upcoming full-length album. And also expect to hear a demo of Special Stage:Bonus Challenge in a Bubblegum / Complextro / Up-Beat Electronica remix in a few days which is gonna be limited preview. Also estimated number of tracks are 13-14. I will definately remix Grand Metropolis and Powerplant. I'll remix all the Stages for the full-lenght album. I'm already working on Final Fortress / Egg Fleet remixing it in a Rock / Electronica combination genre. Sonic Heroes: Synergy [The EP] serves as a promotional EP for an upcoming full-length album featuring over 10 re-mixes from the game Sonic Heroes which is expected to come out in approximately one month. Until then, I would love to hear the public's opinion and feedback on the EP. Feel free to share and promote it if you would like to help me out with the project. Thanks in advance. You can preview and download the EP here. https://soundcloud.com/generaloffensive/sets/sonic-heroes-synergy-the-ep ------- Sonic Heroes: Synergy [The EP] -------- Tracklist: Released: 11/17/2013 Mixing and Mastering by: General Offensive! 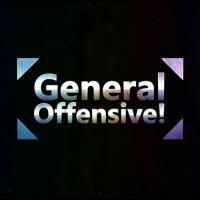 Remixed by: General Offensive! Guitars by: Joshua Taipale Additional Programming by: Alec Day ("Shirojyuu") Artwork by: General Offensive! Dear colleagues, after hours and hours of pure rage, after hours of continuous crashing and saving issues, I've FINALLY managed to export a small portion of my Altar Emerald remix It's nowhere near finishing but it might take a while to finish because of the crashes (PLEASE IGNORE the saw lead, I want to replace it in the future).  So please, tell me what do you think guys http://soundcloud.co...emerald/s-0pD7O ... I need some Xanax guys... all those crashes drove me crazy! P.S. Wobwobwobwobwob. It sounds ok at the first listen but I'd say you should try and work on the drums a little more (they sound a little bit "weak") try compressing and EQ-ing them (if you're unsure how to do that you can search Drum compression or Drum EQ-ing tutorials on google or something) It will help bring "more life" to it. And imo in terms of composition, it sound way too close to the original, add some variations / harmonies (3rds, 5ths, octaves you choose) / key-changes, try different instruments, solos, add another layer, different song structure, new and fun idees are always welcome. I might be entirely wrong since I'm using mono headphones so I don't get to listen to the fullest so, my apologies if I have misheard something. I'll assume you've wrote the midi data for this particular remix so I'm going to also assume you know what key and what chord progressions the song has to offer. Try to take advantage of that . I wish you luck my friend! Can I dream of a physical CD release? No? Ok :< That CD-art looks phreaking awesome!